Compared to the Jewish children living in UK, the Jewish children living in Israel are 10 times unlikely to have peanut allergy. It is due to the fact that peanut is introduced to the children earlier in the form of snacks. Power Rangers TV series were famous in the past. Children loved to be a hero just like Power Rangers. Do you know that the producer of this mighty Morphin’s Power Ranger series is an Israeli? His name is Haim Saban. If you visit Tel Aviv, you need to visit Dizengoff Street. 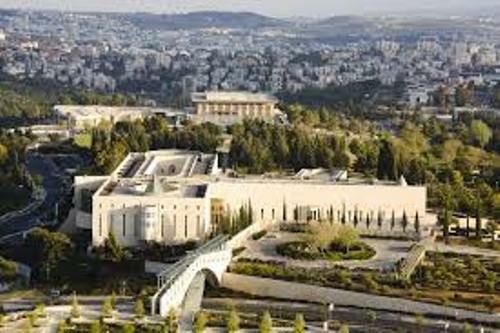 This site is considered as the most expensive one in Israel. The first Israeli man who got a Nobel Prize is Shai Agnon. He got it because of his contribution in the field of Literature in 1966. 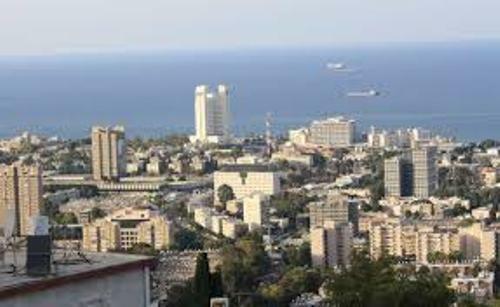 Tel Aviv is included in the UNESCO World heritage sites. This city is the home of 4,000 Bauhaus Buildings. All of them were created around 1930s and 1940s. The Israel oldest brand of wine is called Palwin wine. It was initially introduced in 1898. The producer is Palestine Wine and Trading Company. 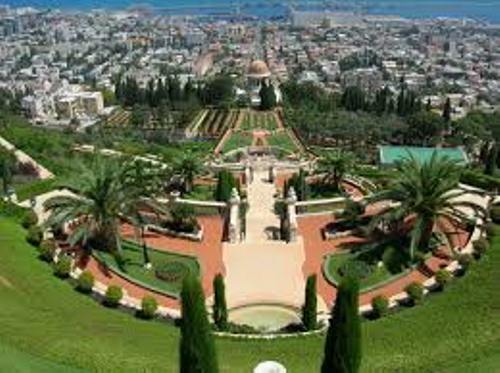 If you visit the cities of Acre and Haifa in Israel, you can see the Bahai faith world center here. Israel is the home of more than 40 kosher McDonald’s. The kosher McDonald located outside the Jewish cities is only found in Buenos Aires, Argentina. Negev desert had severe snow when it was in 1992. The snow fell in several centimeters which made people suffered. Benjamin Netanyahu is one of the important men in Israel. Based on the budget report in 2012, the office of Netanyahu spent 10,000 shekels of ice cream. The country is just the home of 40 independent bookstores. If you want to know the largest dog cemetery in the world, you can visit Ashkelon. 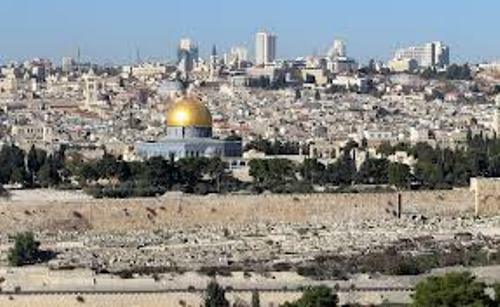 Are you fascinated with facts about Israel?